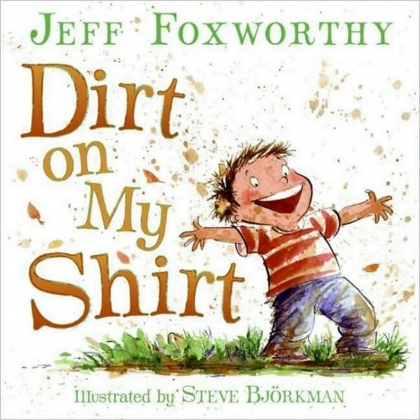 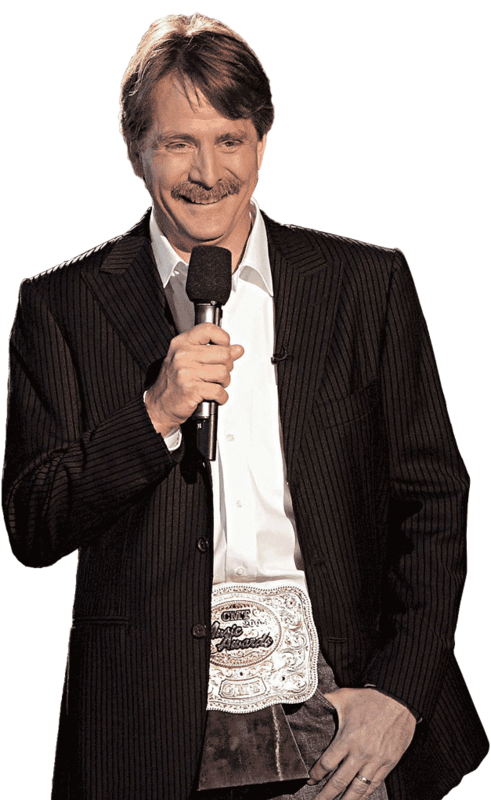 Dirt on My Shirt is a book of poems for children written by Jeff Foxworthy that uses humor and rhyme to engage with children. 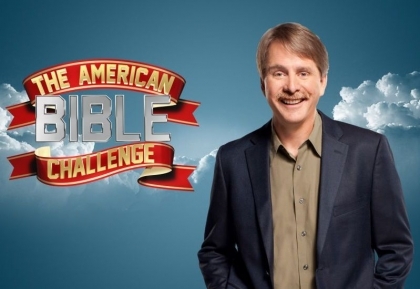 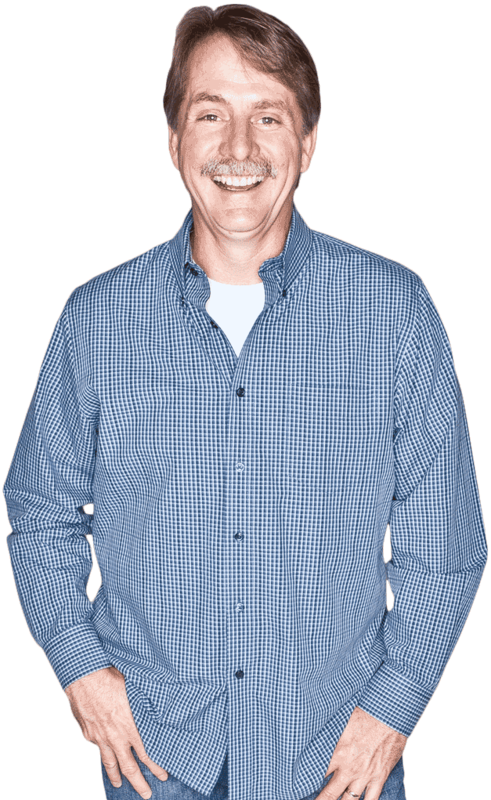 Foxworthy seeks out his inner child to produce a humorous and enjoyable book for children of all ages. 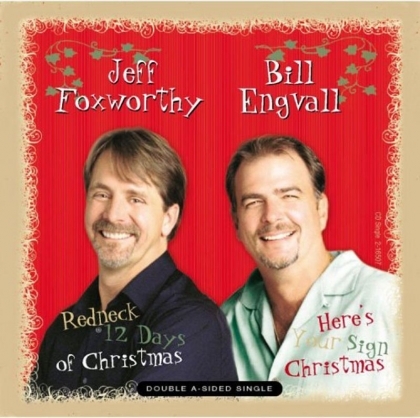 A parody of the popular Christmas song “The 12 Days of Christmas,” Jeff Foxworthy’s “12 Days of Redneck Christmas” provides a glimpse into how rednecks celebrate Christmas. 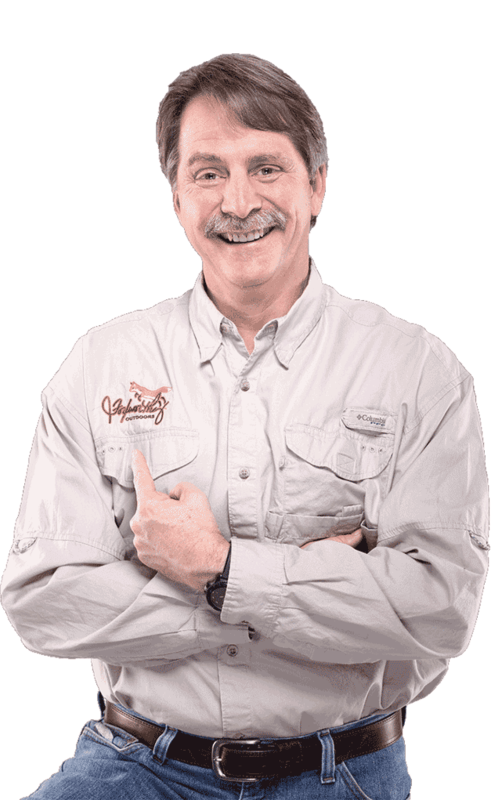 As he counts down from 12 packs of Bud to two huntin’ dogs and some parts to a Mustang GT, Foxworthy has had listeners laughing and singing along to the holiday hit since 1995.